Dave carried out a repair on a car of mine about six years ago. He did a fantastic job so it was a very easy decision to ask him to do some work on my current car. The repairs are simply amazing. On top of that he is a really nice bloke. I would have no hesitation whatsoever in recommending him. My experience of ChipsAway is with the Bracknell Branch. Dave has done three separate jobs for me recently. A high standard of work, I am delighted with the results. Also a fair - very fair price, and courteous, kind and timely. Thank you. I hope I won't be back. *Sigh* but no doubt I will be! ChipsAway Bracknell made a superb job of repairing the front bumper of my BMW last week, the finish is flawless. I am a very happy customer. 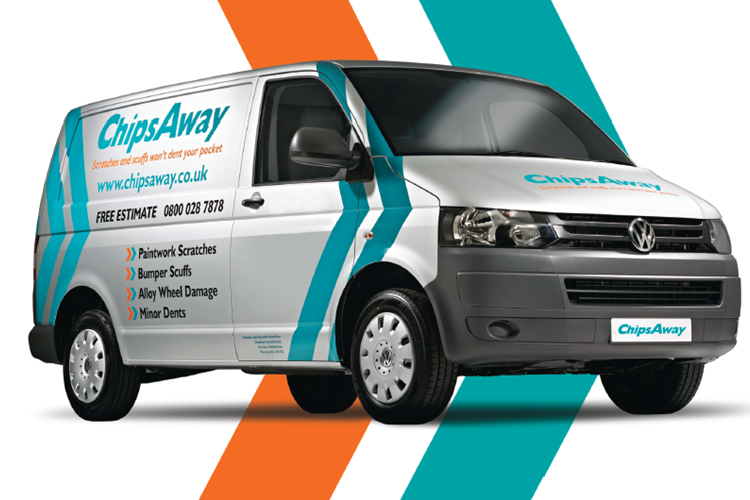 Dave at Chips Away in Bracknell always does a fantastic job - he's helped us with a few issues on different cars and the quality of his work is excellent! Very polite, friendly and and always on time - would recommend his services to anyone! I just wanted to say a huge thanks to Dave Fisher (Bracknell) for doing such a fantastic job on 2 different occasions on 2 different cars. His work was exemplary and his customer service second to none. I will without doubt be recommending him to friends and family. Dave Fisher from Chips Away was thorough, quick, professional & really helpful I had some bumper scuffs to the front & back as well as a scuff on my handle. Dave repaired it so it looks as good as new. Excellent work, am so pleased Thank you. I am writing this to share my experience of fixing scratches on my car. I contacted Dave Fisher in Bracknell for a Quote and within less than 24 hours he gave me a visit to have a look at the car, discussed a fair price and within 3 hours of collection he returned my car looking brand new. I could not ask for more and I am very delighted with this service. Today I have had Dave Fisher from Bracknell ChipAway, first class job by a real proffessional. I would recommend this man to anyone who has had a liitle prang I have no doubt he would put it right. He even collected the car and returned it 5hrs later. Great customer service . Great service from Dave and the Bracknell team....car looks like new!! For paintwork problems etc give them a call...you wont be disappointed. Cost effective repair, Quality job, carried out on time & on budget. Dave exceeded my expectations. I will be back. Many thanks. Excellent service from start to finish. Fantastic communication throughout and a great job. Highly recommend. This is the second time I have used Dave Fisher and his work is excellent. I would not hesitate to recommend him.